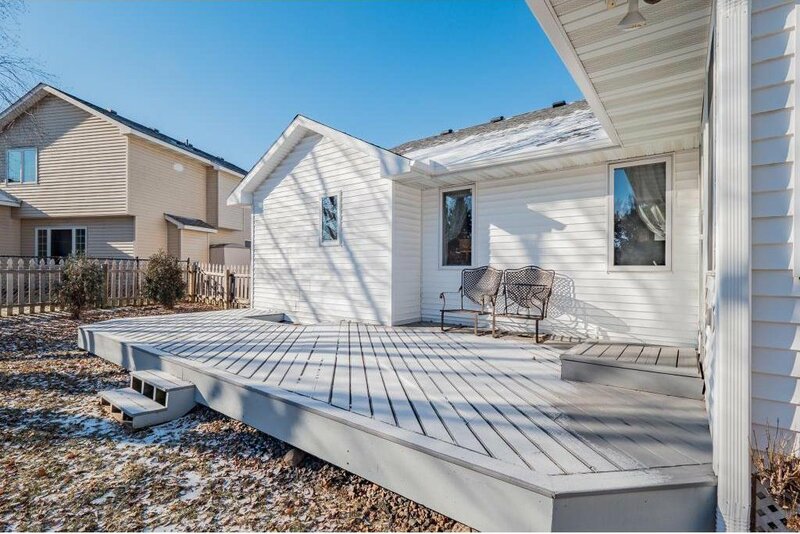 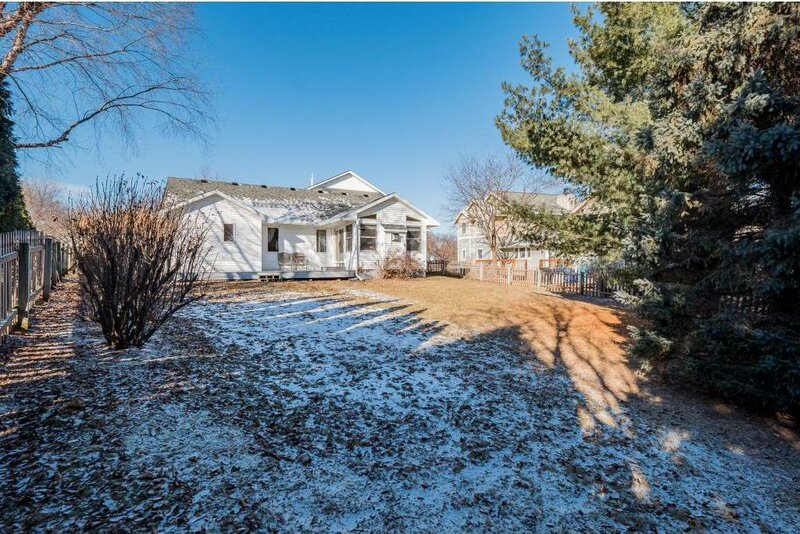 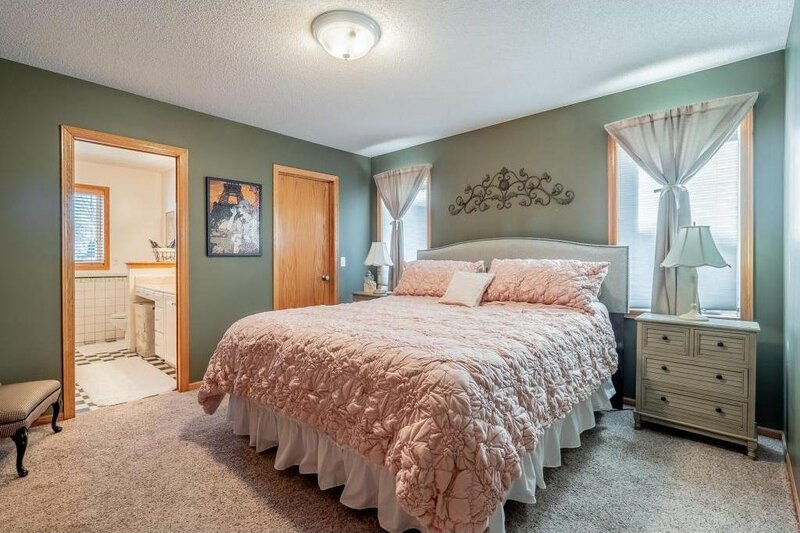 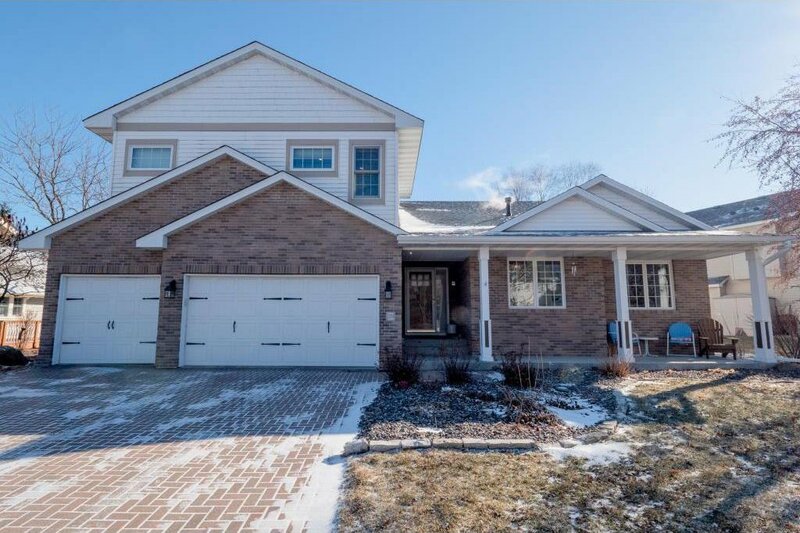 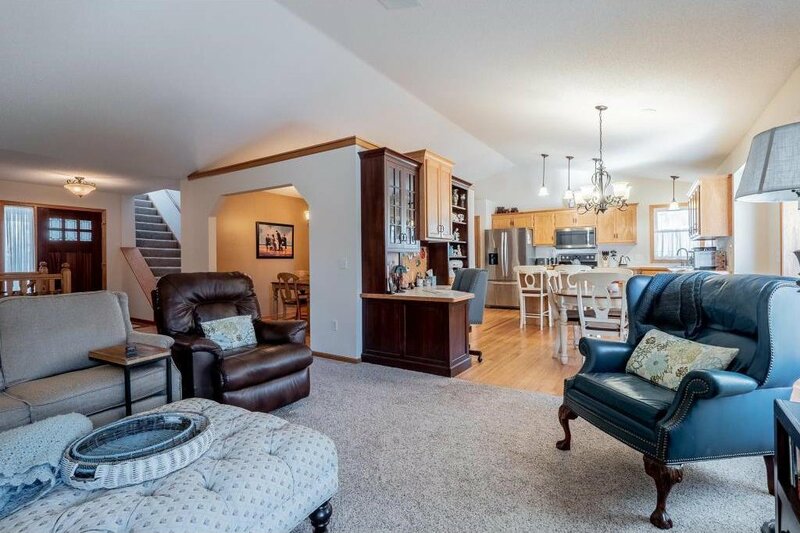 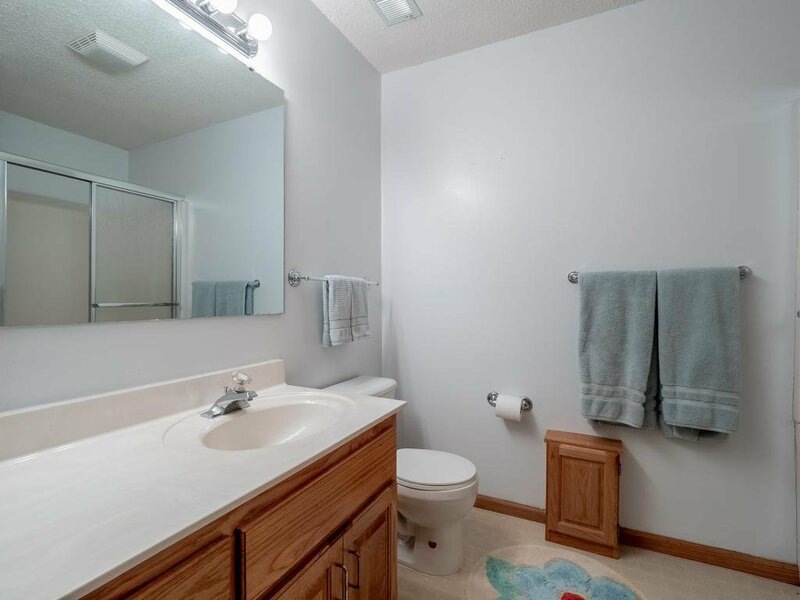 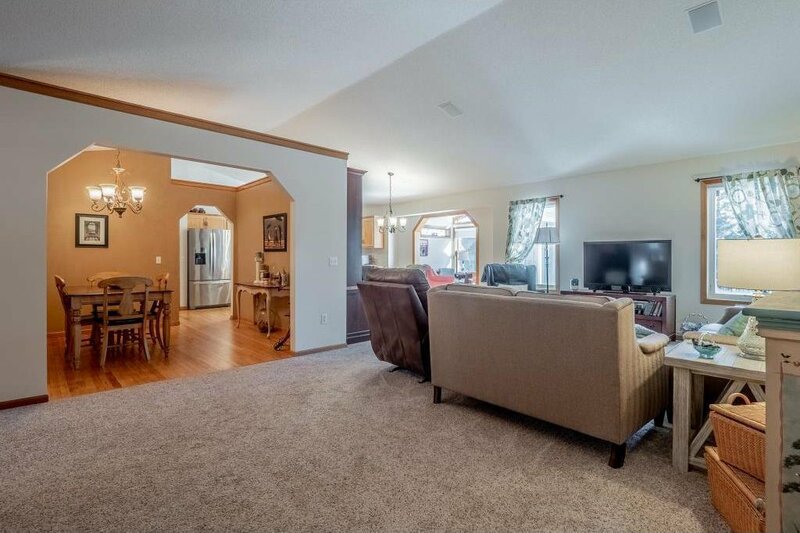 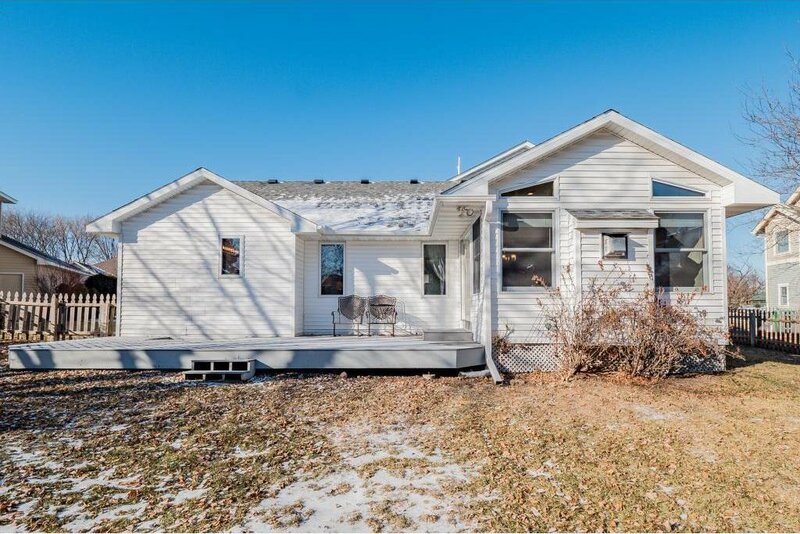 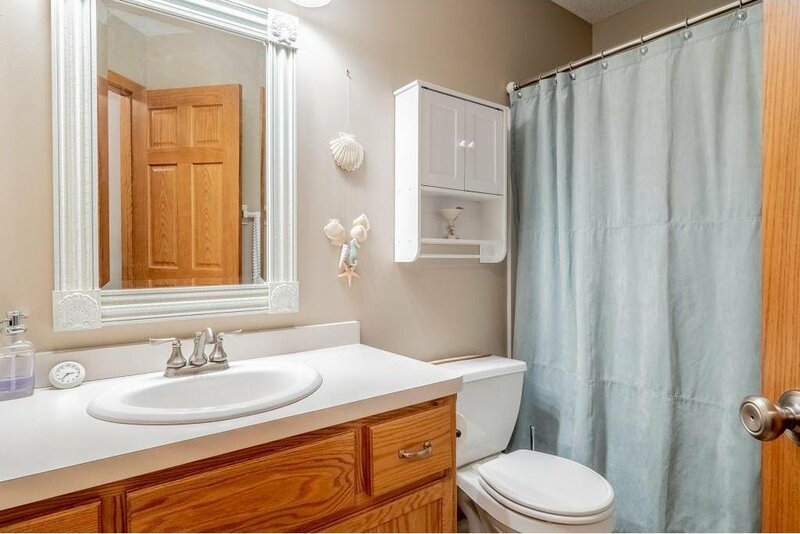 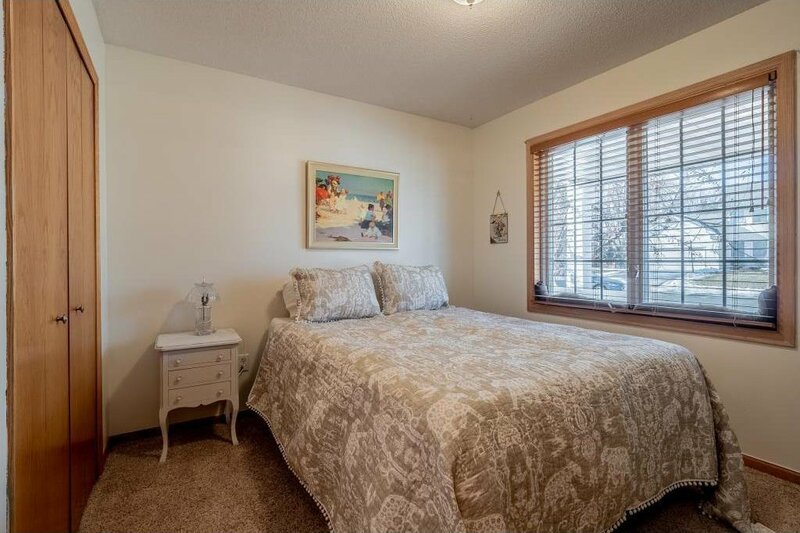 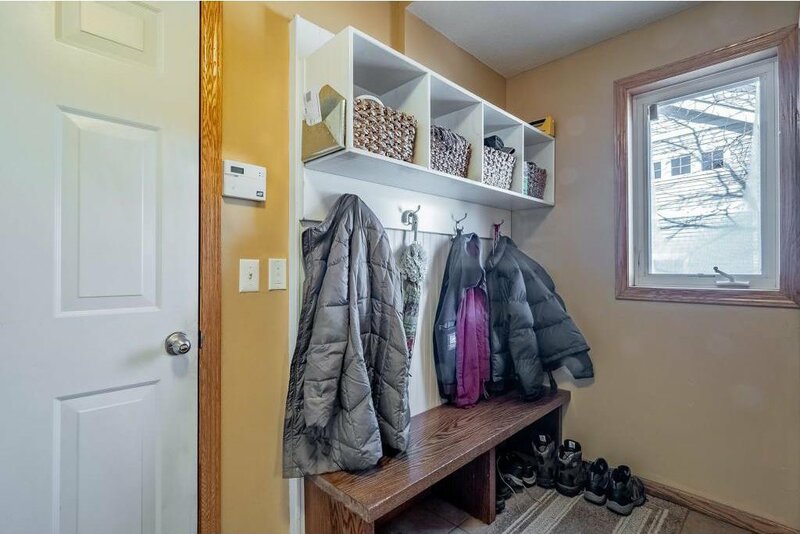 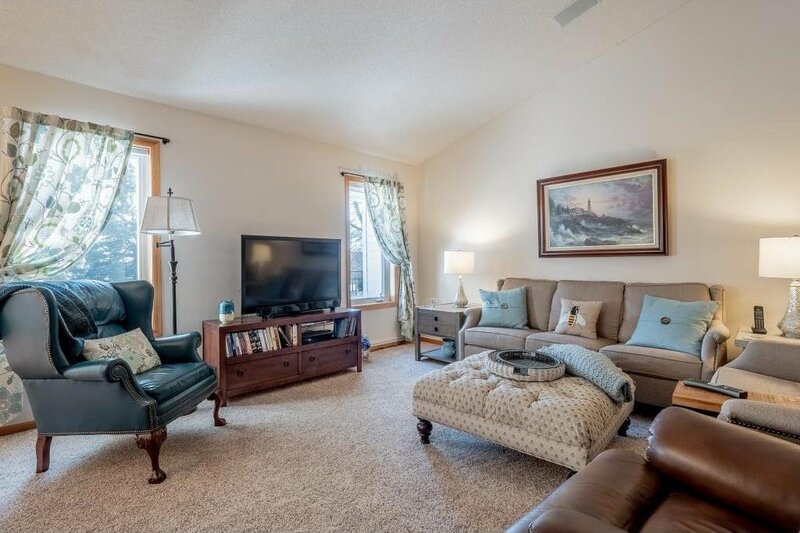 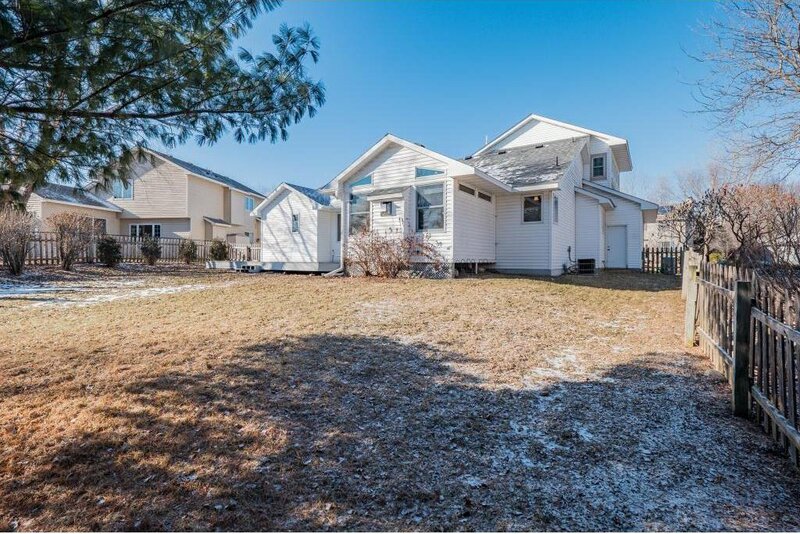 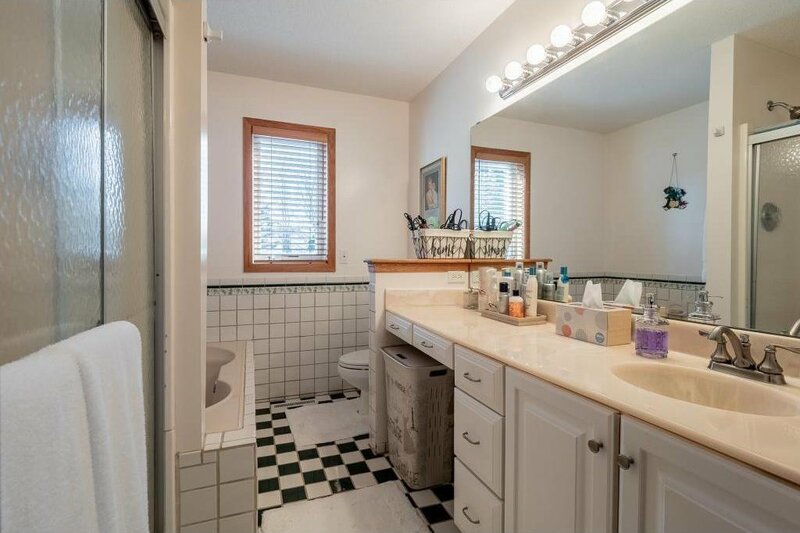 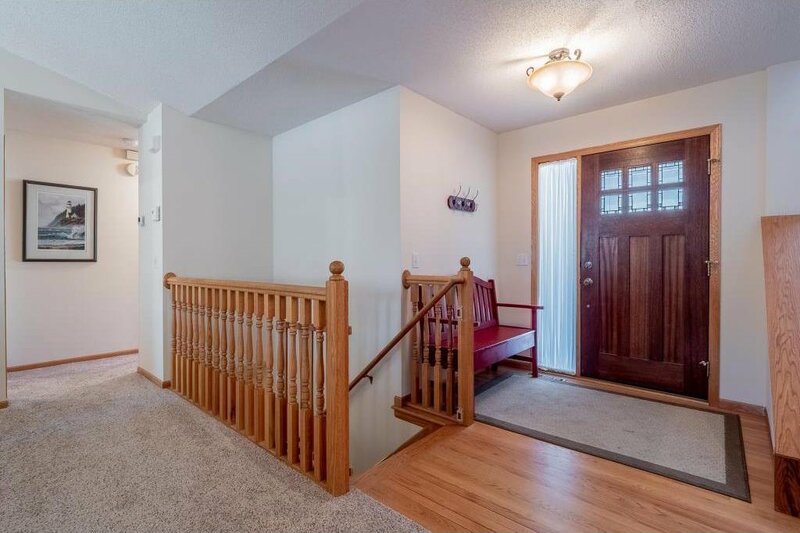 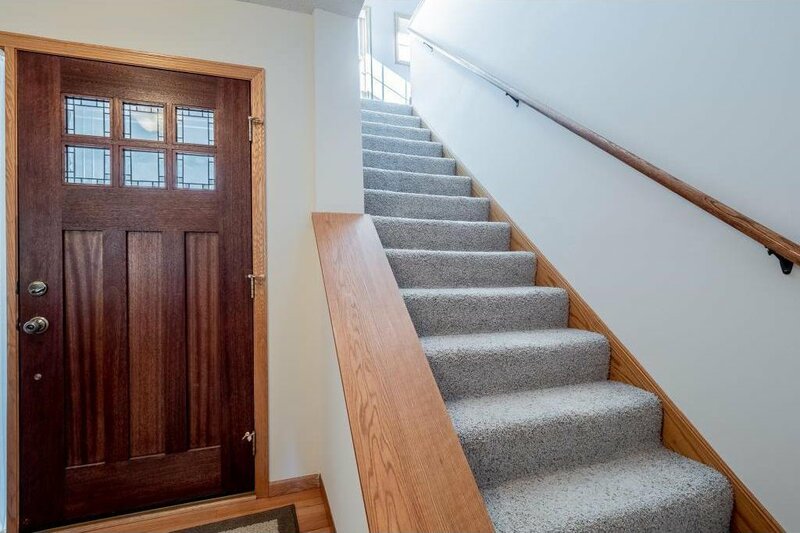 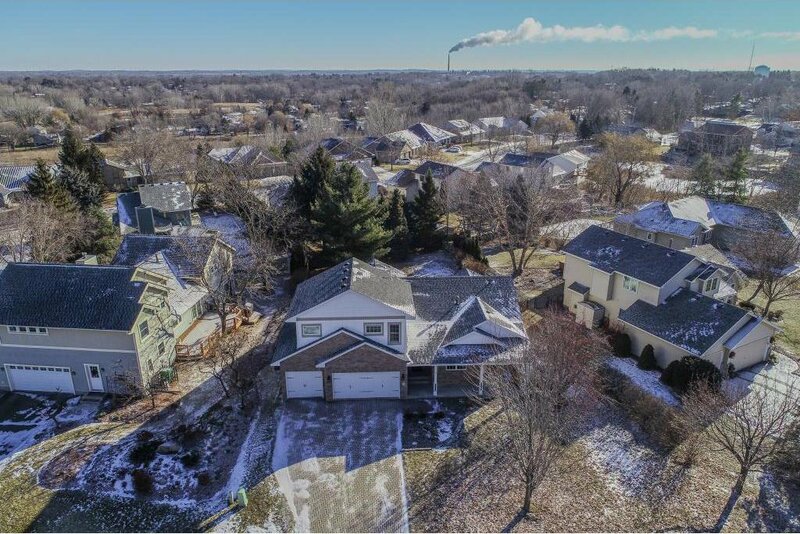 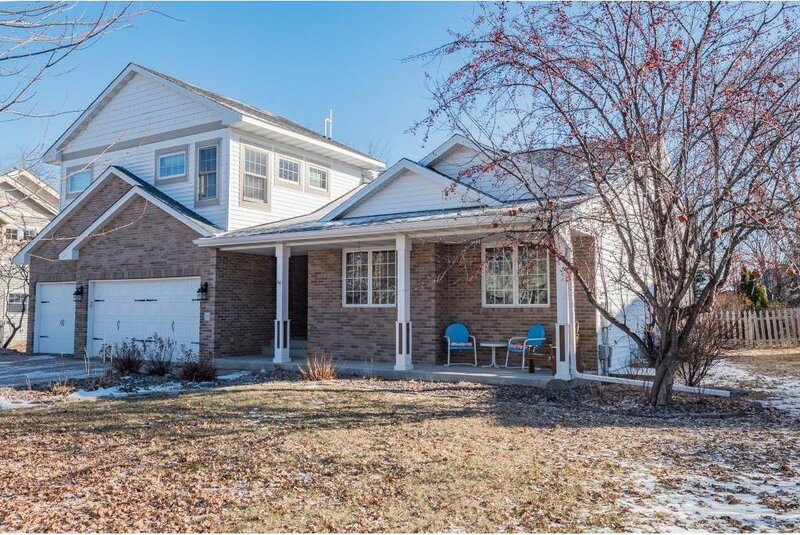 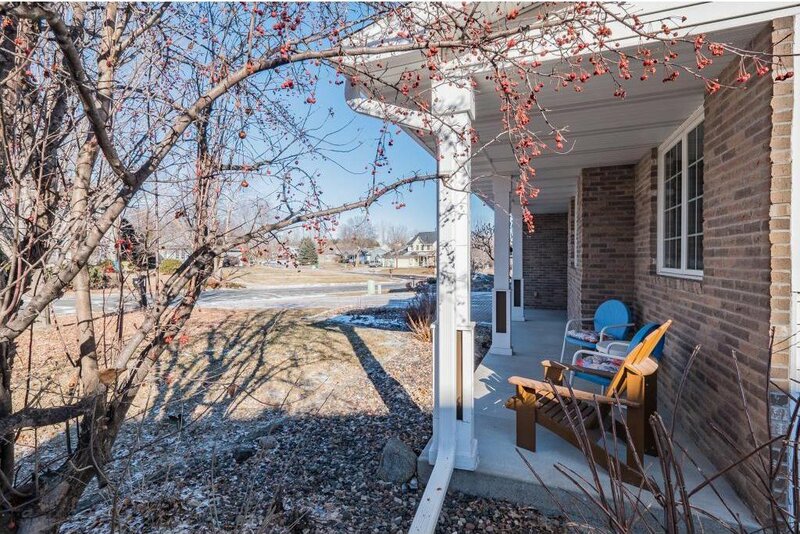 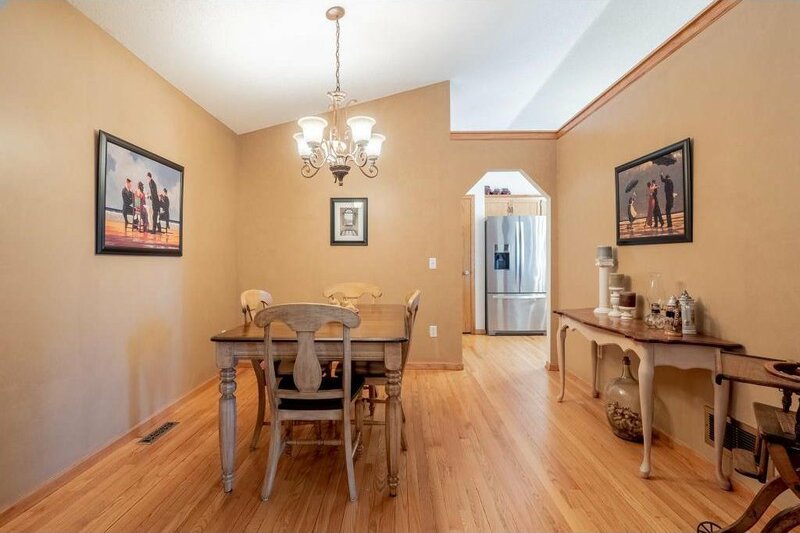 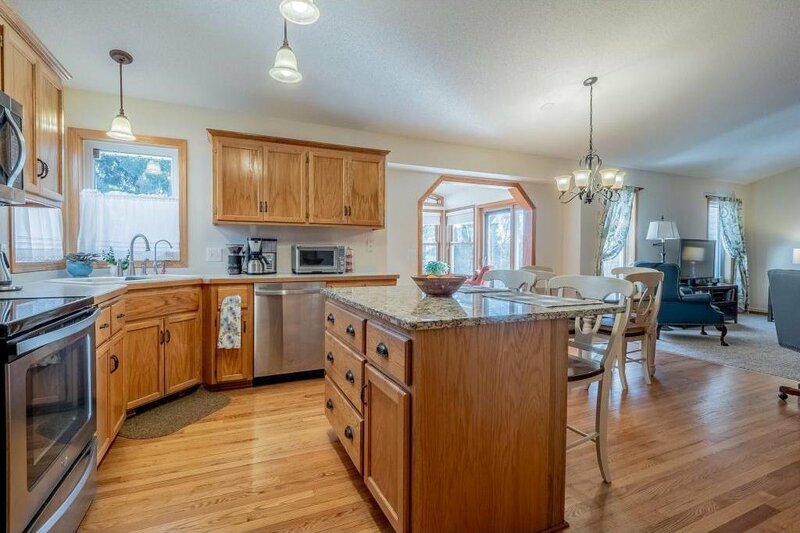 This meticulously cared for, recently updated home shines, and is a must see. 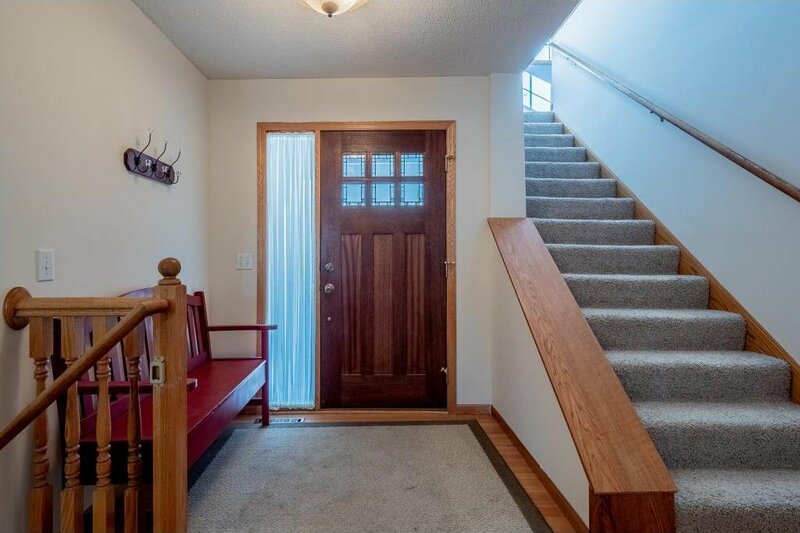 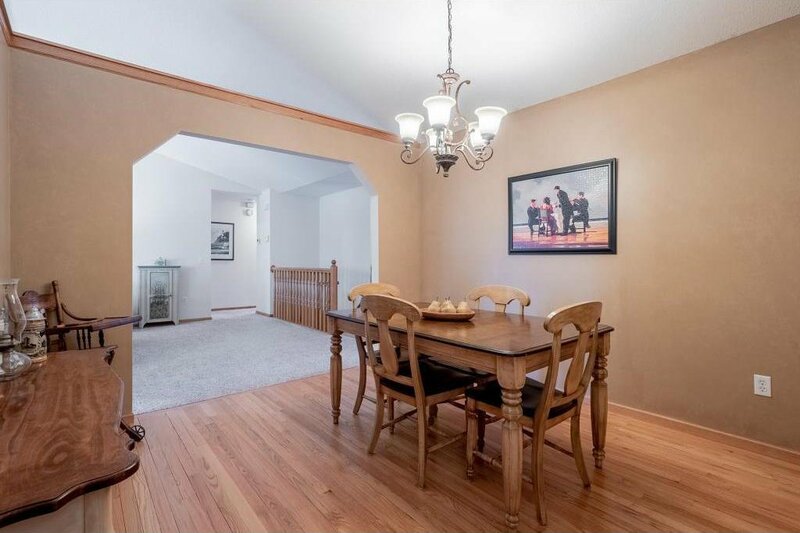 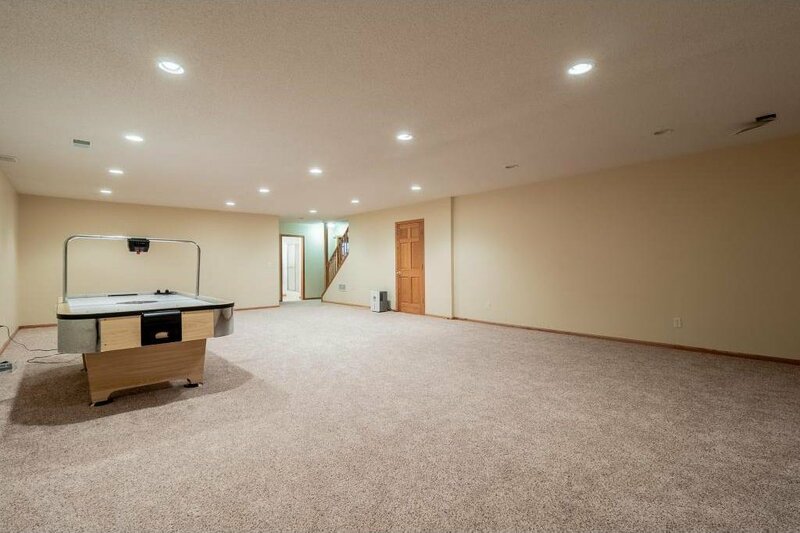 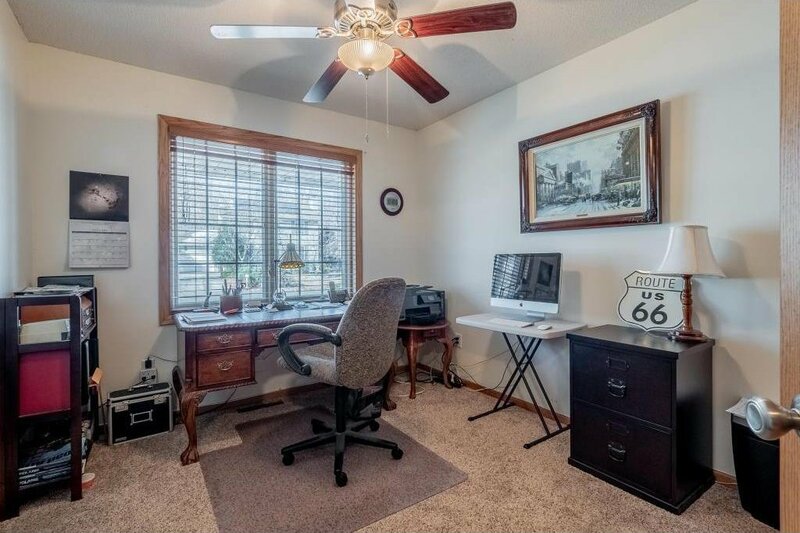 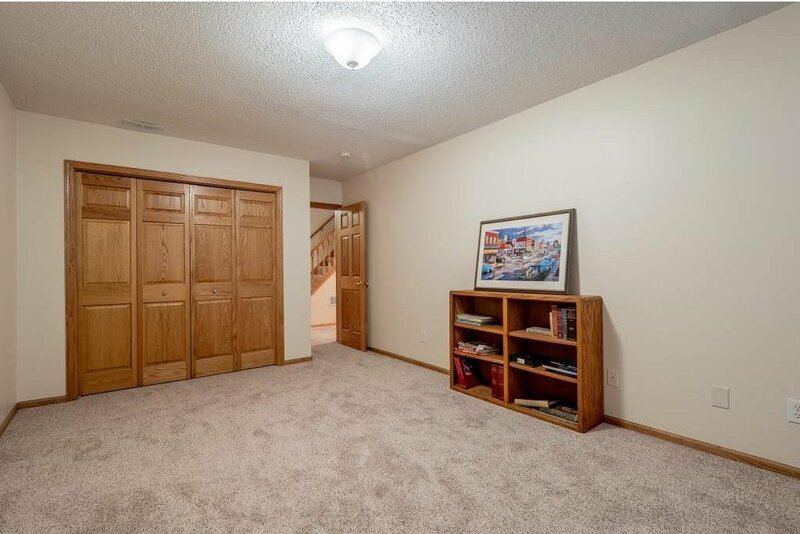 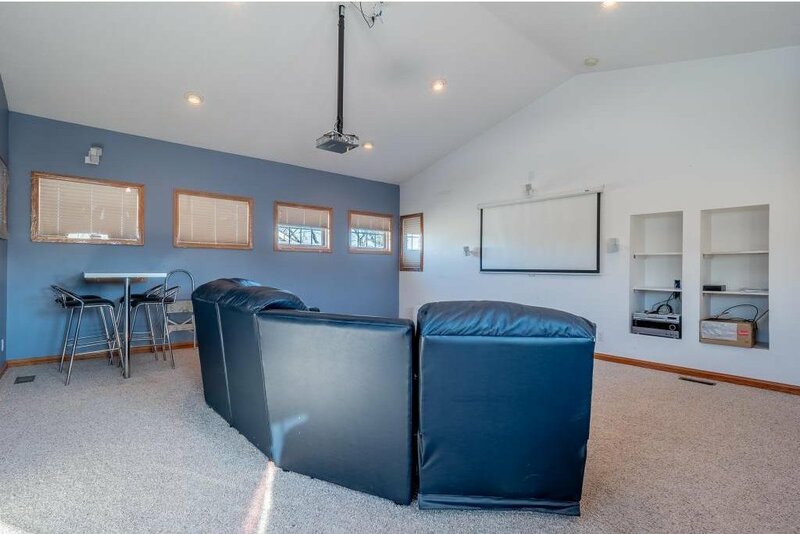 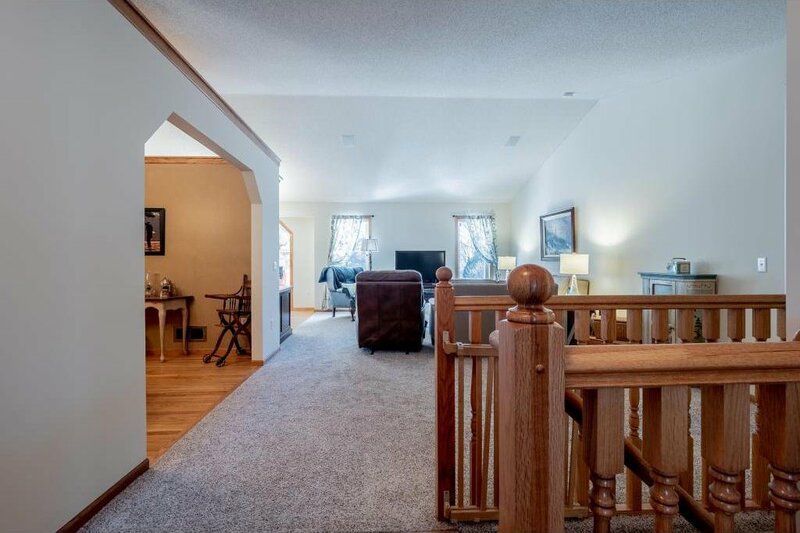 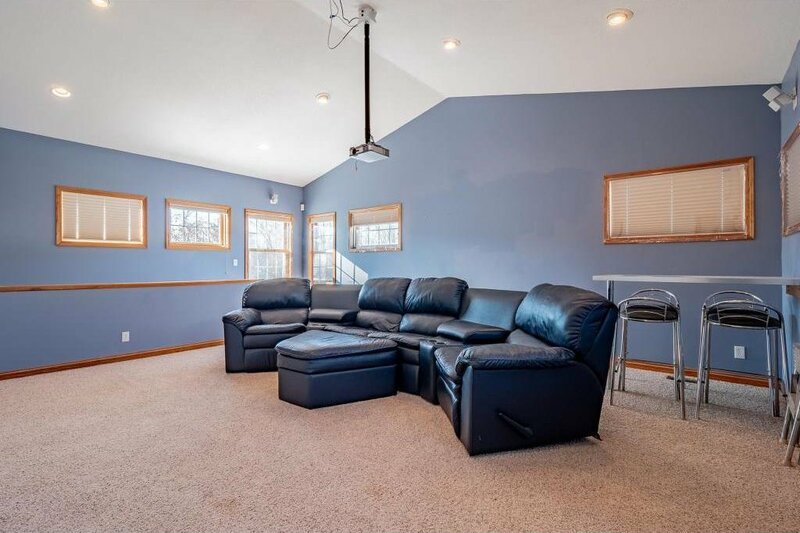 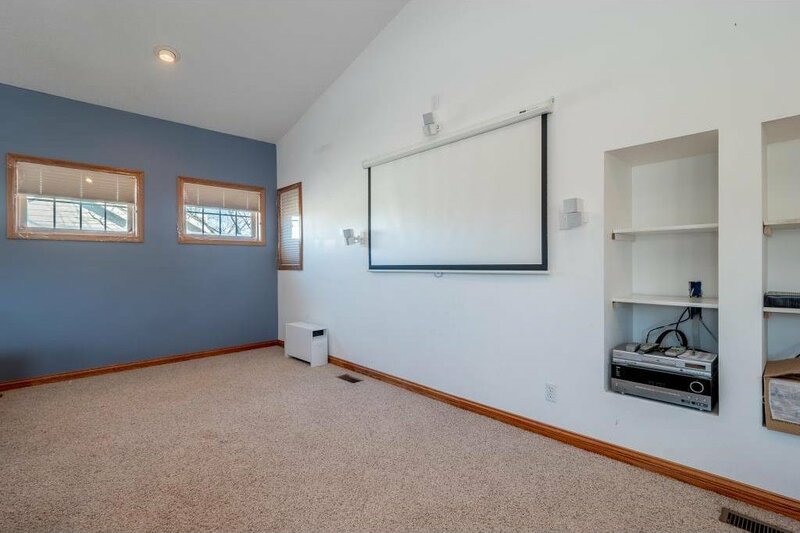 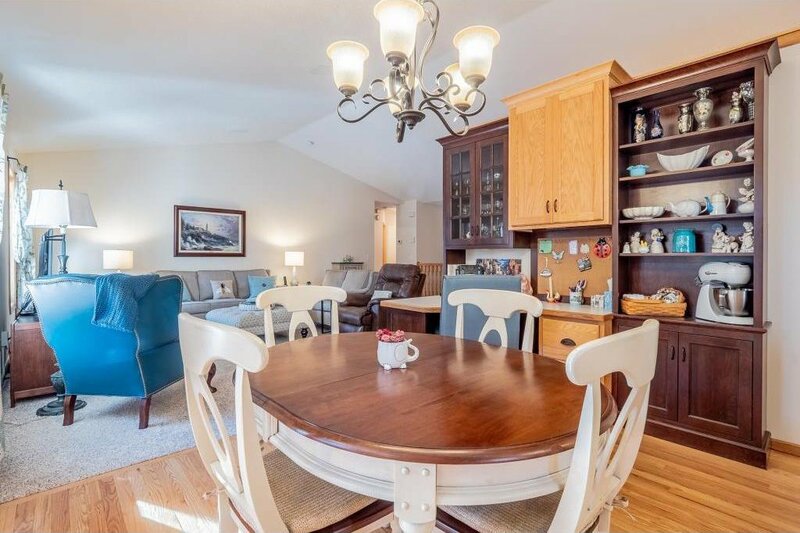 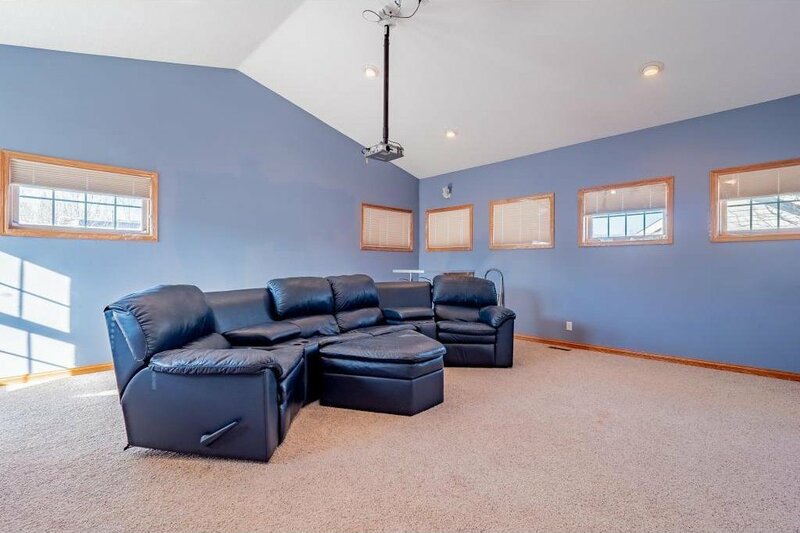 - enjoy the upstairs media room for entertaining. 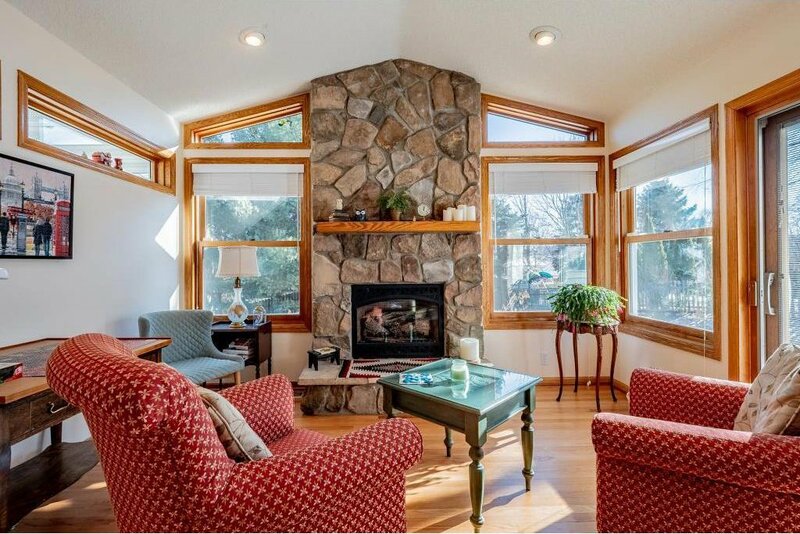 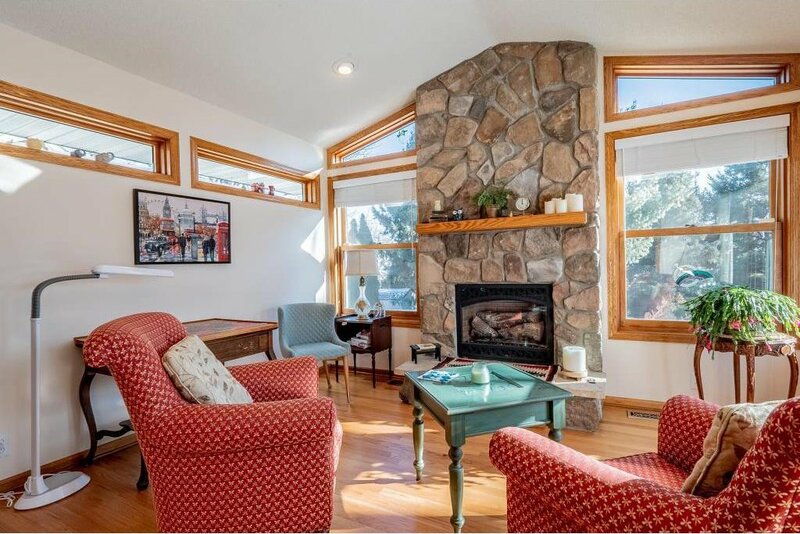 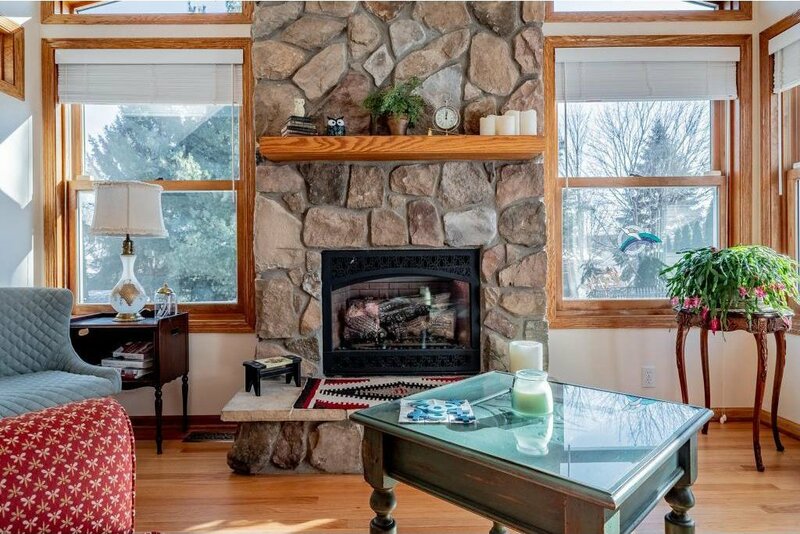 Sun room w/ fireplace & walls of windows framing nature views. 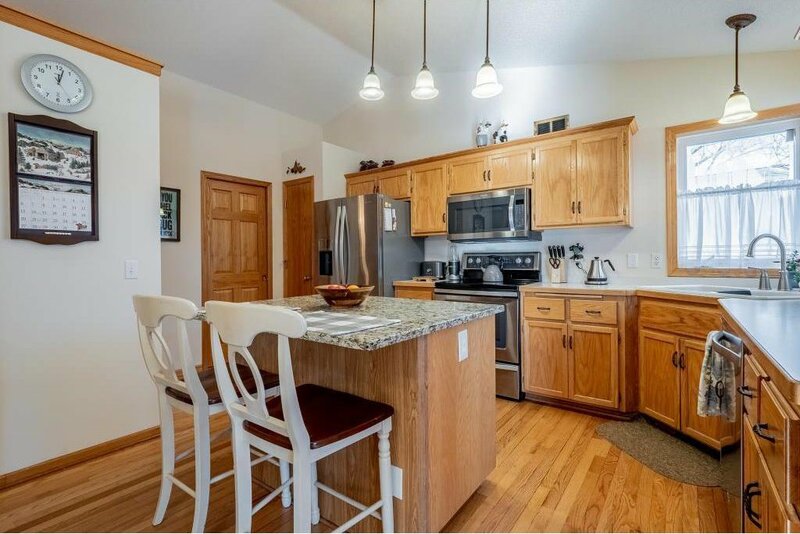 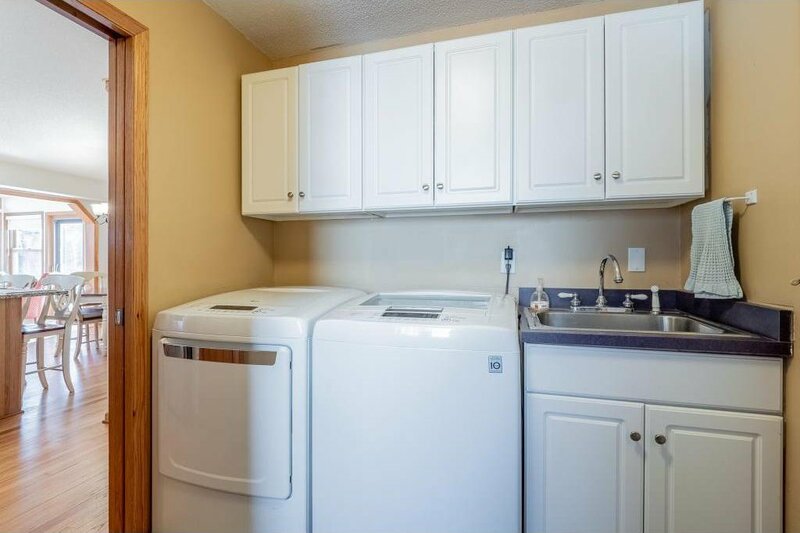 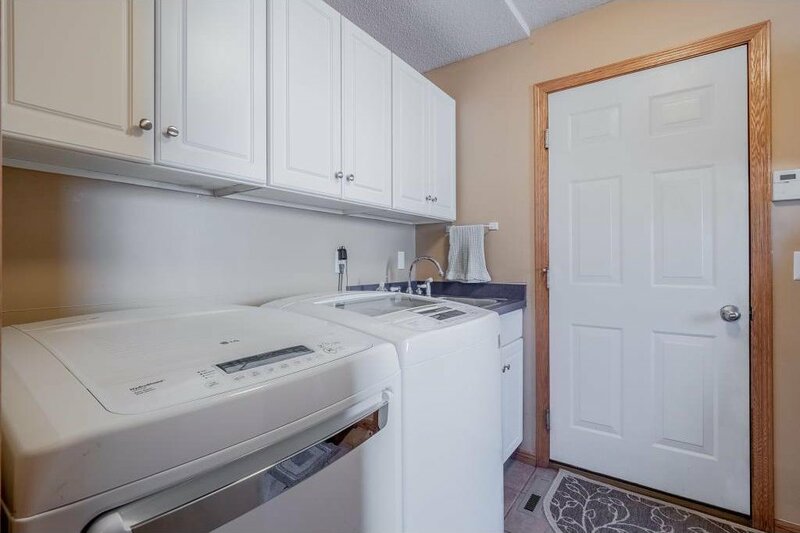 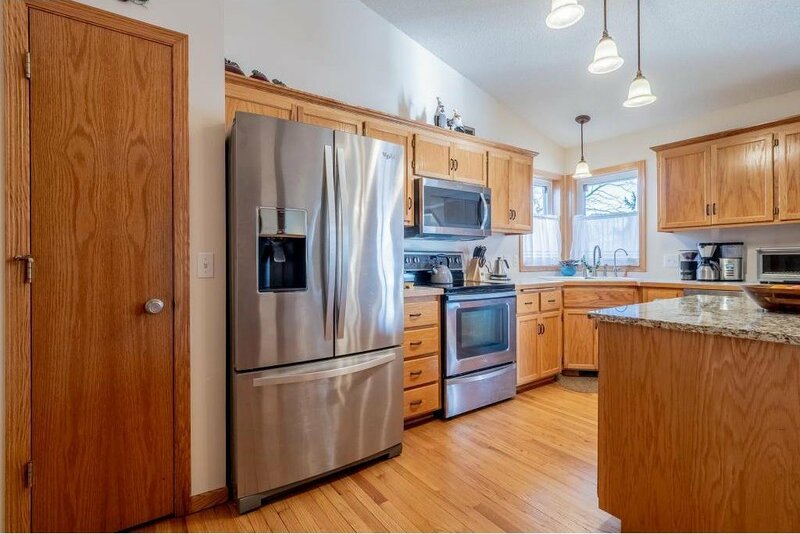 Spacious kitchen w/ large Granite counter top island & stainless-steel appliances.